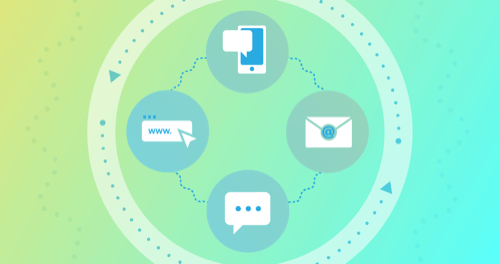 Optimize your customers' digital touchpoints with an end-to-end CX program built by digital subject matter experts. 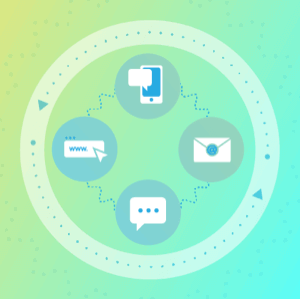 Understand customer behavior on your mobile, website and social channels with an expert-built digital CX program. You’ll be able to monitor the experience across all your digital channels and use the insights to help improve conversion, customer acquisition, retention and share of wallet. 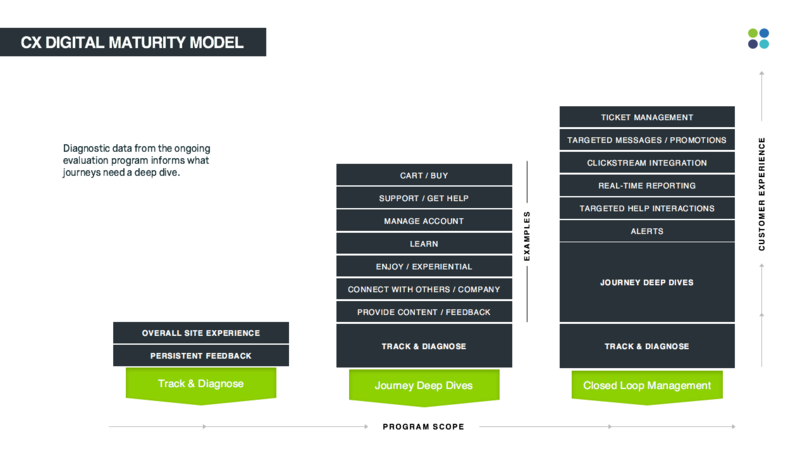 We’ll help you assess your current CX strategy and deploy a best-in-class program built to help you become a digital leader. 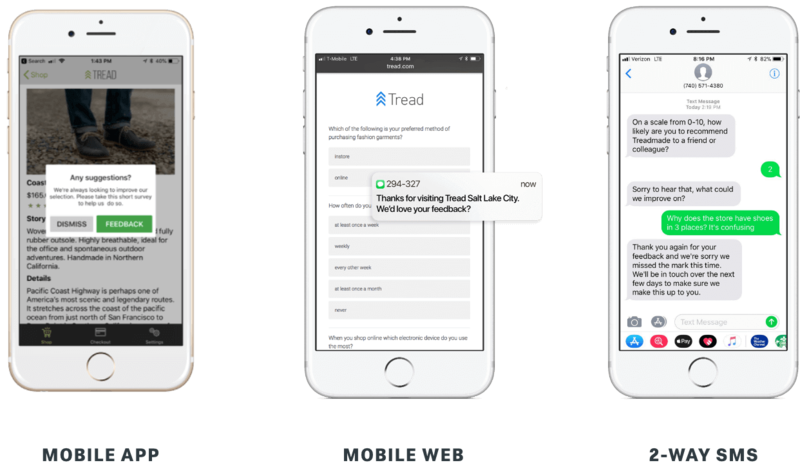 Qualtrics offers customers the ability to create feedback experiences with website intercepts, surveys built into the company’s mobile apps, and direct-to-customer SMS texts. Also, the Qualtrics Mobile XM app allows you to get feedback in real-time and take action on the go. Once you’re up and running, you’ll receive access to any new additional surveys, dashboards, new features, and industry benchmarks as soon as they’re released.